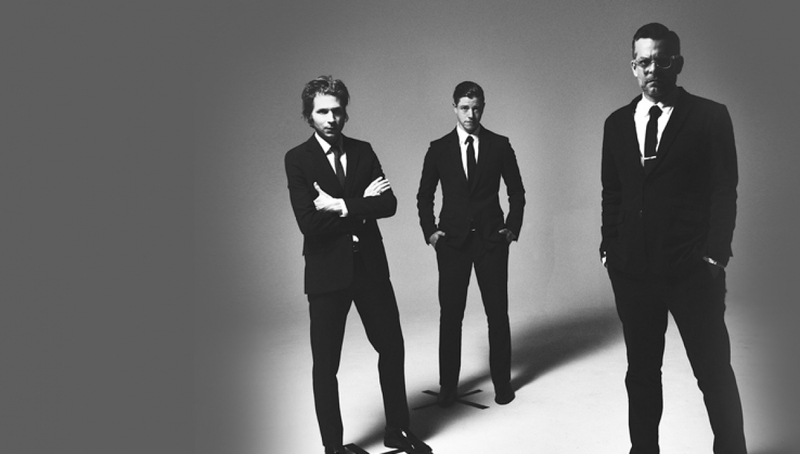 Interpol will release El Pintor, their first album in four years before embarking on a European tour in January 2015. Interpol recently announced the release of their brand new single ‘All The Rage Back Home,’ which immediately hit #1 in Billboard’s Trending Chart, having been premiered as Zane Lowe’s Hottest Record on Radio 1 just hours before. Described by NME as, ‘the jewel in ‘El Pintor’s’ crown,’ ‘All The Rage Back Home’ will be released on 18 August. One of the most important bands to come out of New York ever.